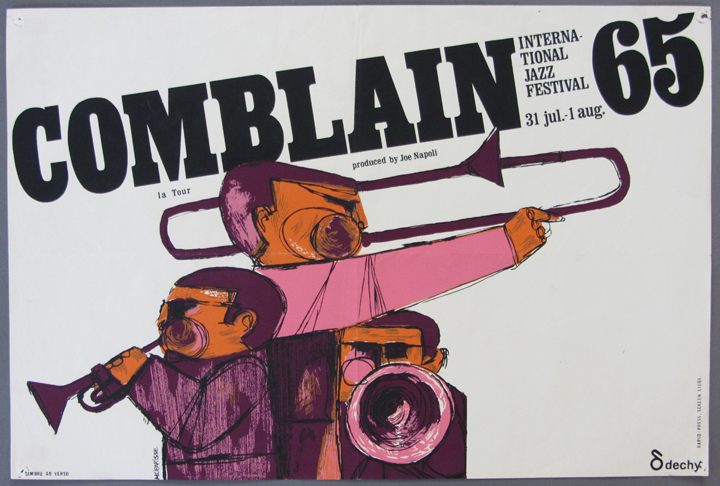 Comblain -La -Tour, Original Vintage Festival Poster, July 31-Aug.1, 1965, produced by Joe Napoli, designed by Dechy, illustration by M. Ciparisse, printed by Charles Sarley, Heusy. 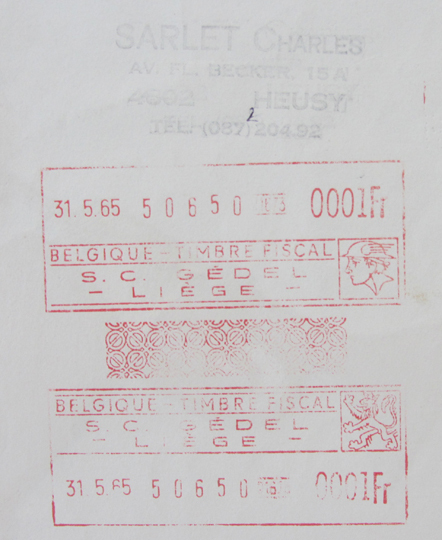 The poster is 19.25” by 13”, has been folded, tack holes and impressions to corners, short closed tear to centre fold at right margin, light crease to top right corner, hint of tape residue to verso at the corners, Belgian excise stamp to verso, else, about near fine, clean, unmarked , stored flat and shipped in a mailing tube. 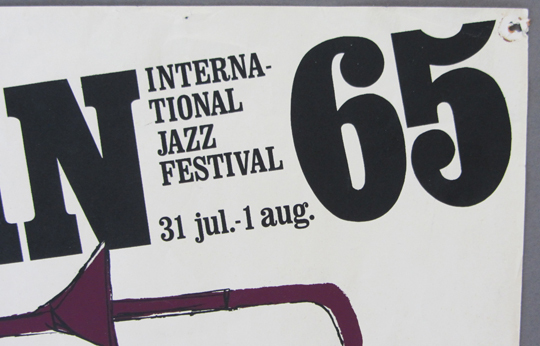 In 1959 the small Belgian village of Comblain –La- Tour held its inaugural jazz festival and then over the next eight years became the unlikely site for one of the most exciting jazz festivals in Europe, rivaling Newport and Antibes as a world-class jazz capital. The festival was the brain-child of Joe Napoli, who as a young GI, battle weary and exhausted after the Battle of the Bulge, had found shelter in Comblain late in 1944, where the villagers had looked after him with great kindness. Back in the US Napoli became a successful booking agent and manager, whose clients included trumpeter Chet Baker. 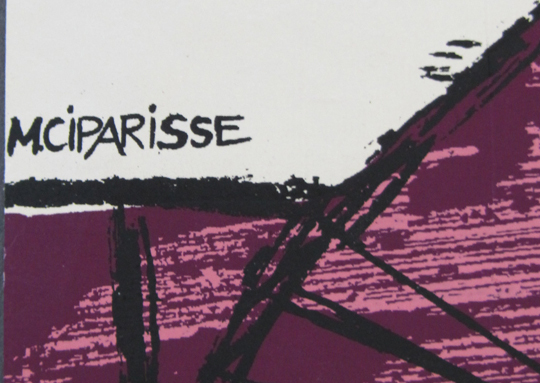 In 1959, having never forgotten the kindness shown to him, Napoli found a way to repay the village by offering to hold a jazz festival ,in part as a fund-raiser for repairs to Comblain’s church roof. The first festival was a one day event and was plagued by terrible weather (something which was to happen often at subsequent festivals) but which did nothing to dampen the spirits of hundreds of jazz fans who made their way to Comblain. 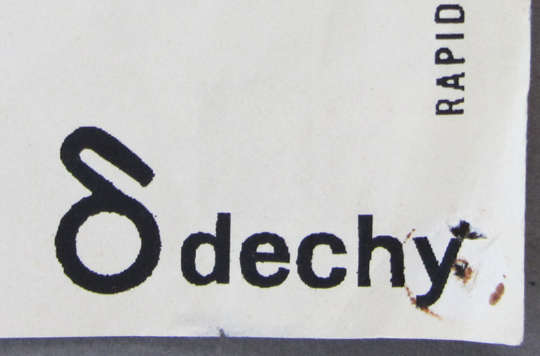 The succeeding festivals were all two day events, and by 1960 were attracting audiences of more than 20,000, eager to hear some of the era’s great musicians. 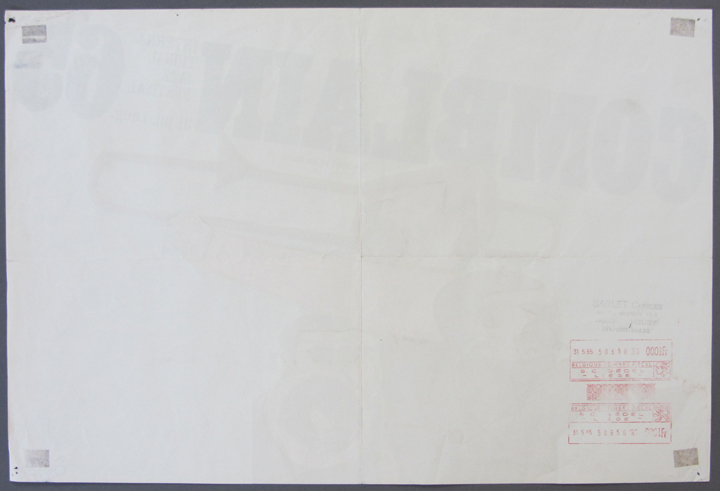 From 1959-66 the festival hosted a who’s who of jazz luminaries, including Chet Baker, Bud Powell, Cannonball Adderley, John Coltrane, Ray Charles, Bill Evans, Stan Getz, Art Farmer ,Woody Herman, Benny Goodman, as well as pop stars like Petula Clark and Charles Aznavor. In 2009 the village hosted a festival to mark the 50th Anniversary of the first Comblain- La- Tour.